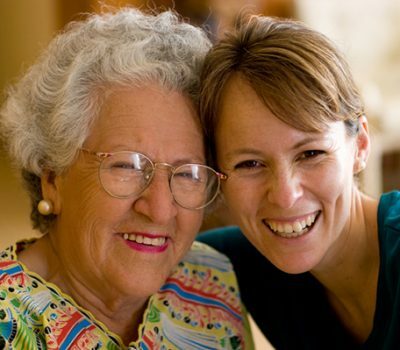 COPD is a chronic disease of the lungs that can affect overall health. It leads to breathlessness, coughing, exercise limitation, and if not managed well can be progressive and debilitating. People with COPD can really benefit from learning about how to combine self-care and healthy lifestyle measures with any necessary medical treatment. Giving up smoking, staying physically fit and strong, achieving optimal weight, avoiding air pollutants, getting on top of respiratory infections and eating an anti-inflammatory diet can make a huge difference in maintaining lung function as well as quality of life. dysfunctional breathing patterns [1, 2]. reduce the stressful impact of the disease [3-6]. 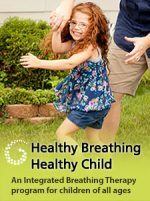 Learning to breathe in ways that stops breathing getting out of control can be very helpful for managing COPD and maintaining one’s ability to be active and engaged in life. 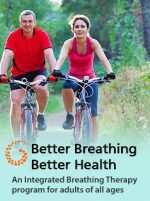 In my opinion, the best breathing training protocols for COPD include relaxation and mindfulness techniques because of the effect these have on the ability to manage stress and overall health. Ferrari, K., et al., Breathlessness and control of breathing in patients with COPD. Monaldi Arch Chest Dis., 1997. 52(1): p. 18-23. O’Donnell, D.E., Hyperinflation, dyspnea, and exercise intolerance in chronic obstructive pulmonary disease. Proceedings Of The American Thoracic Society, 2006. 3(2): p. 180-184. Giardino, N.D., L. Chan, and S. Borson, Combined heart rate variability and pulse oximetry biofeedback for chronic obstructive pulmonary disease: a feasibility study. Applied Psychophysiology and Biofeedback, 2004. 29: p. 121-133. Motley, The effects of slow deep breathing on the blood gas exhange in emphysema. Am Rev Respir Dis, 1963. 88: p. 484-492. Gosselink, R.A., Controlled breathing and dyspnea in patients with chronic obstructive pulmonary disease. J Rehabil Res Dev., 2003. 40(5 Suppl 2): p. 25-33. Gigliotti, F., I. Romagnoli, and G. Scano, Breathing retraining and exercise conditioning in patients with chronic obstructive pulmonary disease (COPD): a physiological approach. Respiratory Medicine, 2003. 97(3): p. 197-204.